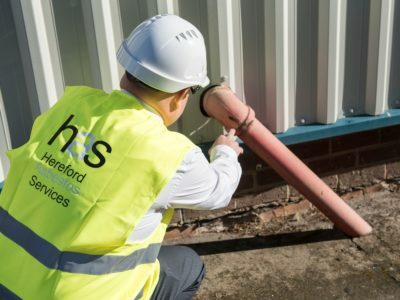 Where asbestos removal services and remediation is required, HAS’s in depth knowledge of legislation and safety guidelines allow us to assist you throughout, and ensure the process is undertaken in a controlled, safe and effective manner. 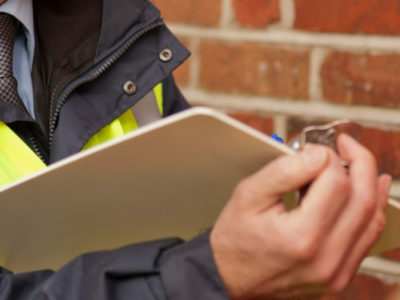 HAS offer a range of asbestos services ranging from removal, including licensed, non-licensed and notifiable non-licensed, to asbestos awareness training and support including asbestos surveying and management plans. 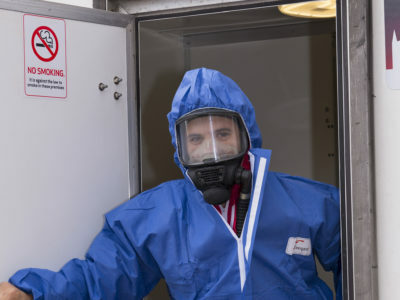 HAS are licensed for asbestos removal and follow strict HSE guidelines to ensure safe working practices for staff and clients. This means that HAS is able to guarantee a comprehensive range of asbestos services to allow you peace of mind. Licensed Asbestos RemovalHAS is licensed by the HSE. 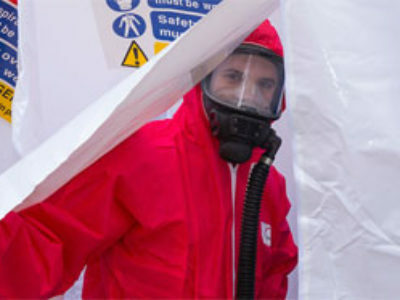 We hold a 3 year license and full insurance to undertake all levels of licensed asbestos removal work.